You are here: Home / Beauty / Twiggy the New Face of L’Oréal! 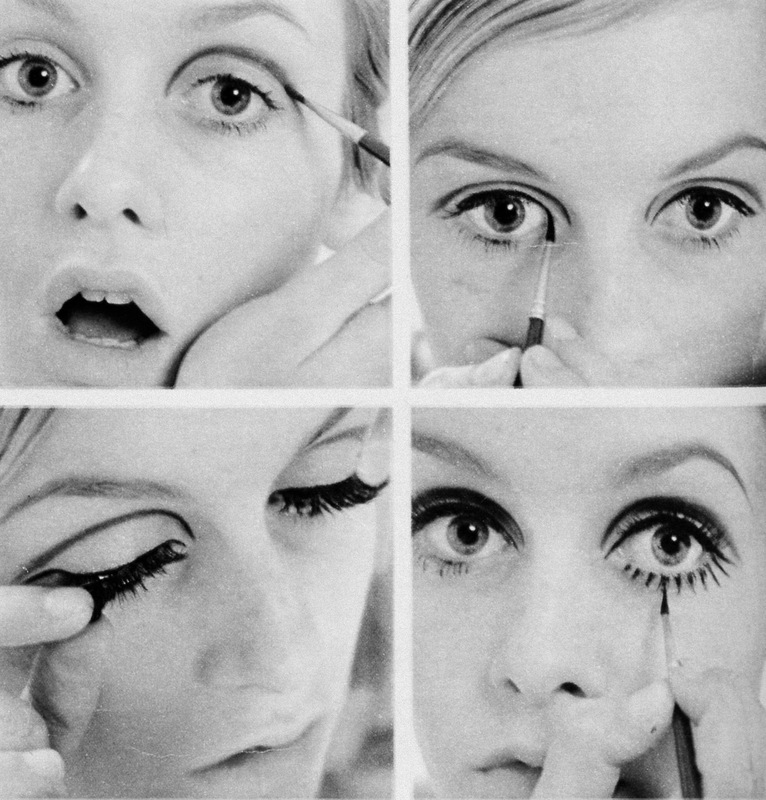 Twiggy the New Face of L’Oréal! 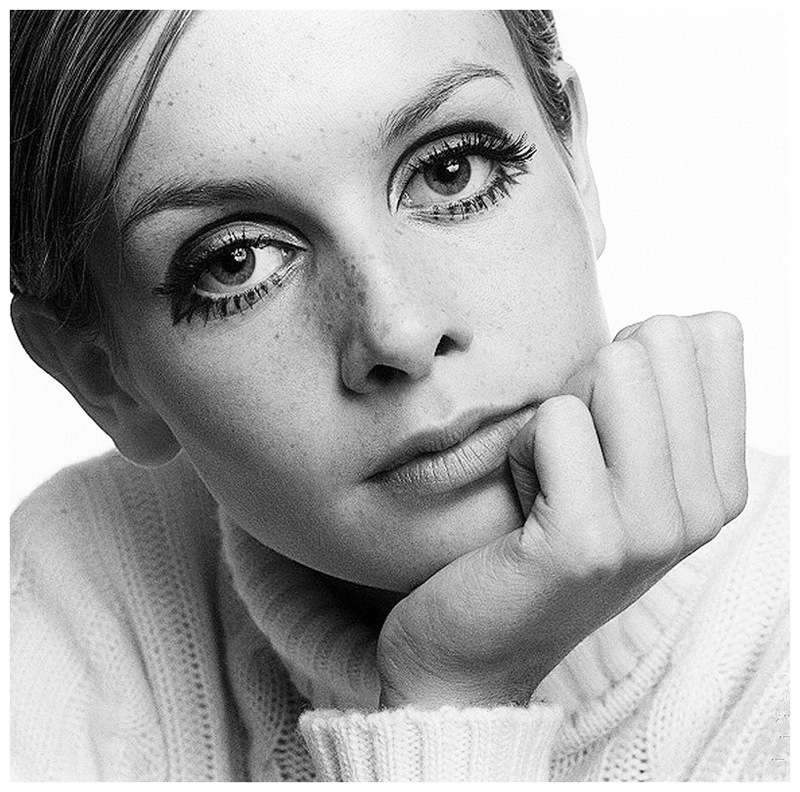 Lesley Lawson formerly Hornby was born 19 September 1949 (65 years old) widely known by the nickname Twiggy, is an English model, actress and singer. Known for her thin build (thus her nickname) and her androgynous look consisting of large blue eyes, long eyelashes, and short blonde hair. « The Secret for Making Your Blowout Last Longer or Going Between Shampoos Longer!